But we pretty much know everything else about it. It’s also been heavily rumored that the S10 and S10+ will feature in-display fingerprint scanners while the S10e will have a side-mounted sensor. All three phones will reportedly feature the ability to charge another device wirelessly as well as sport Samsung’s new “Infinity O” display that has a hole in the top right corner for the camera. The Galaxy S10 will likely come in three sizes. If all that sounds like something you want, Samsung will let you reserve one right now. And you don’t have to pay full price for it either. Along with early-access and guaranteed delivery by March 8, Samsung will also give you a $50 credit towards accessories for your new phone and up to $550 when you trade in an eligible device. Phones receiving the maximum payout include the LG V40, Pixel 3 and 3XL, iPhone 8 and higher, and Samsung’s own Galaxy S9 and Note 9. That’s nearly $200 more than Apple will give you for an iPhone 8 Plus and $250 more than Samsung offers elsewhere on its site. The only problem is, you won’t know exactly how much the S10 costs. 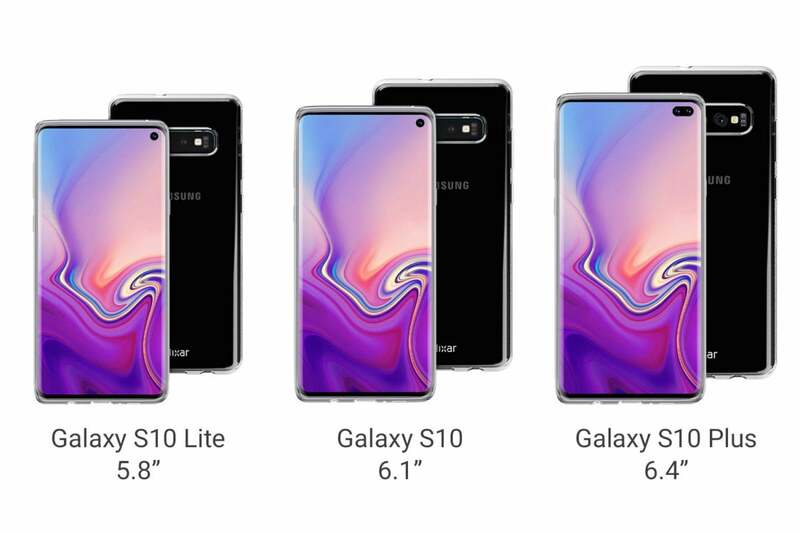 Rumors have pegged the phones to have slightly higher starting prices than last year’s models, with the least-expensive S10+ topping a thousand dollars. The boosted trade-in values suggests that those rumors are accurate, but we won’t know for sure until Samsung tells us next week. The good news is you don’t actually have to commit to anything, so if the prices are too high, you can always balk on the purchase. 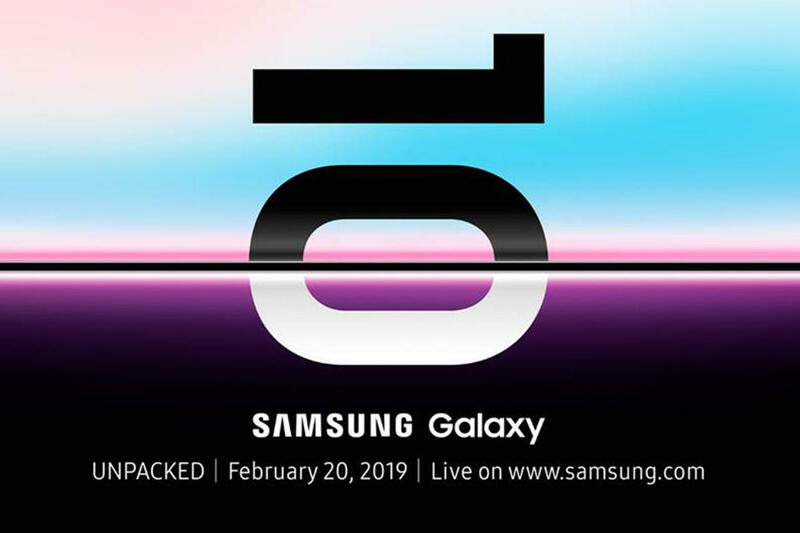 Samsung says the reservation promotion runs until February 20 at 11:59p.m. ET, with the pre-order period lasting from February 21 to March 7, with phones arriving on March 8.